Greg is an entrepreneur, philanthropist and international speaker. He founded Learn to Trade in 2003 to provide forex workshops and courses. Greg also owns SmartCharts software and the regulated brokerage, Capital Index. Greg Secker is a self-made millionaire, having worked in foreign exchange and financial trading, before setting up Learn to Trade. 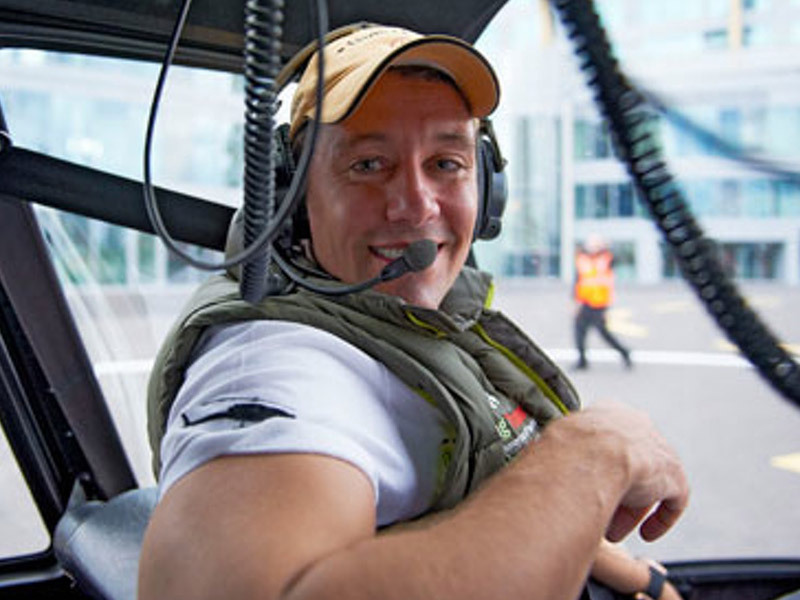 In 2010 he created The Greg Secker Foundation [link], a not-for-profit organisation committed to positively improving the quality of life for people and communities around the world. Greg is also an international speaker and advises other entrepreneurs and businesses on a range of subjects. Greg’s career began in Thomas Cook Financial services. He then moved over to the foreign exchange business to run a brand new business entitled the Virtual Trading Desk. VTD was the first online real-time Forex trading platform, allowing customers to receive real-time quotes for foreign exchange transactions. His career quickly progressed and he went on to be a Vice President at Mellon Financial Corporation, then a major Fortune 500 investment bank in the United States. Here he was lucky enough to work with some of the very best traders in the world. Using the very same trading strategies discovered on international trading floors, Greg’s personal trading account grew to the extent where he decided to leave Mellon and set up a trading floor from his home. From then, to just three short months later, Learn to Trade was born. 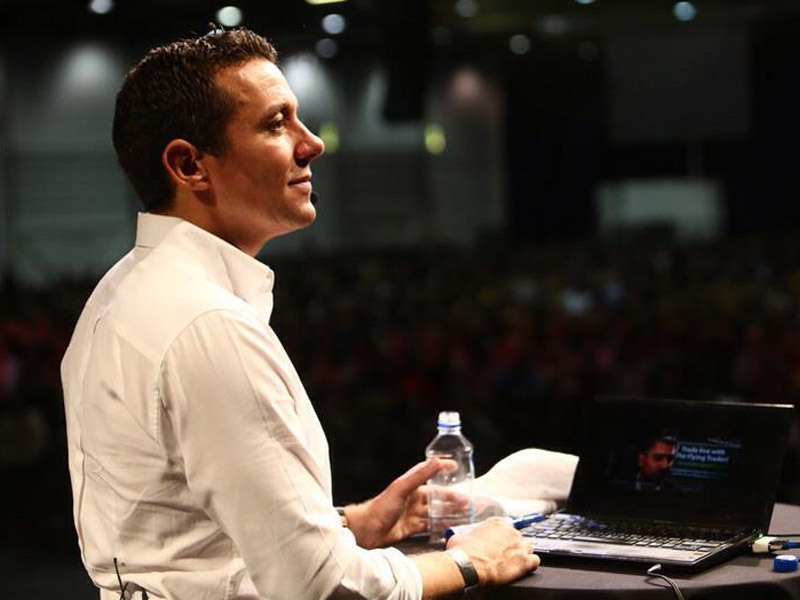 In the past 13 years, more than 250,000 people have attended Learn to Trade seminars and workshops across the world. Greg was a finalist in the 2010 London Excellence Awards, and Learn to Trade claimed 49th place in the 2010 Sunday Times Fast Track 100 Award which recognises the UK’s Fastest growing companies. Learn to Trade has been awarded Best Educator by World Finance Magazine for two consecutive years and was recently awarded Best Forex Educator in Global Banking & Finance Review, Best for Forex Trading Training and Best Trading Education Product from Wealth and Finance Awards. Greg is regularly called into the media for his expert opinion on market direction. He has spoken on most major market channels including CNBC and Bloomberg. 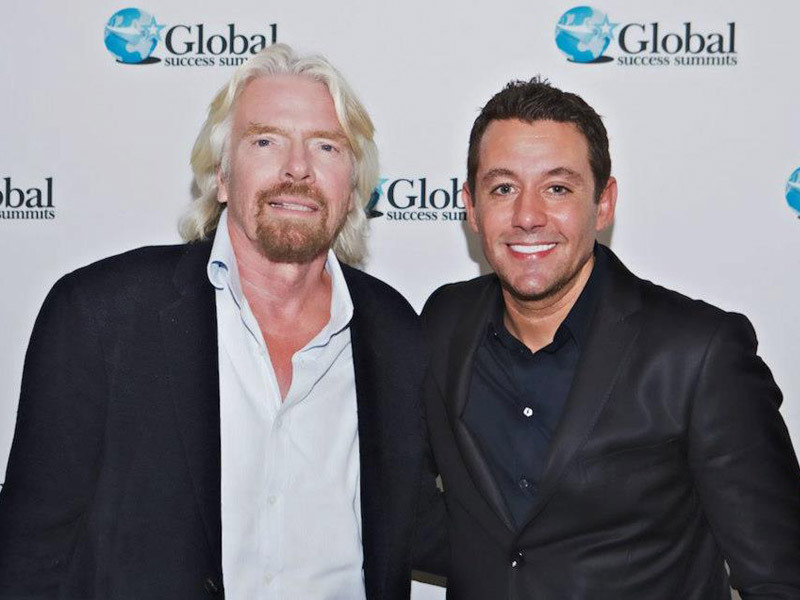 Now an internationally recognised speaker, Greg is regularly invited to speak alongside renowned personalities such as Sir Richard Branson, Robert Kiyosaki, Dr De Martini, Anthony Robbins and many more. Having had such abundant success so early on in his life, giving back has always been a key priority for Greg. 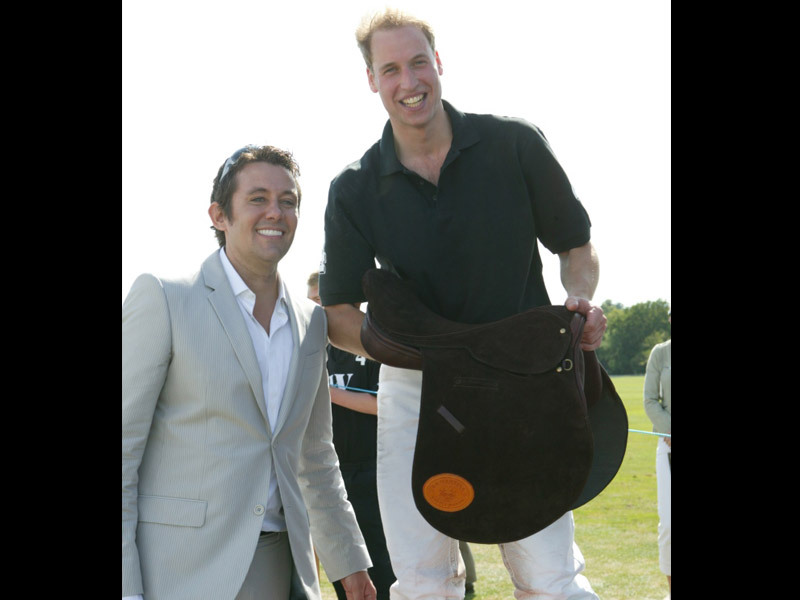 He has in the past supported various charity initiatives including the Royal Princes chosen causes, Tusk and the Child Bereavement Trust – with Prince William playing in the company polo team at Lord Andrew Lloyd Webber’s home in 2010. 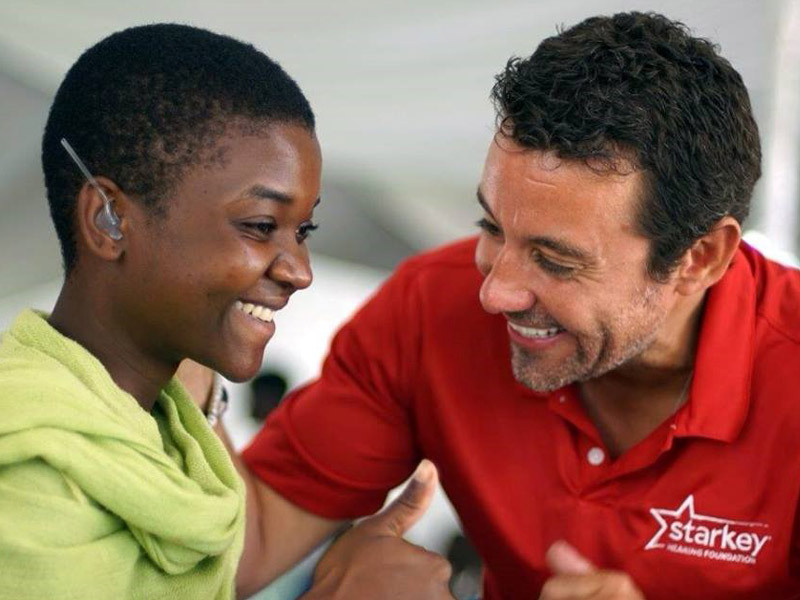 In 2010 The Greg Secker Foundation was formed to positively improve the quality of life for people around the world. Focusing on education, life skills and leadership initiatives, the foundation strives to equip people with the essential building blocks of life. In January, 2018, the Foundation officially opened a new village of 100 homes and facilities in Lemery, Philippines.